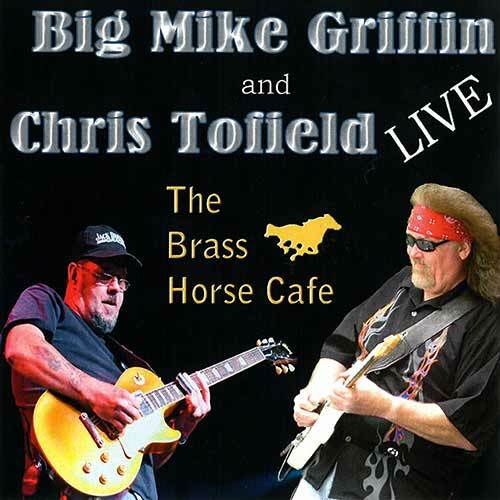 (2013) Recorded live at the world-famous Brass Horse Cafe, in Barkhamsted, CT, Big Mike joins with his friend and legendary guitarist Chris Tofield to play the blues and rock the house! 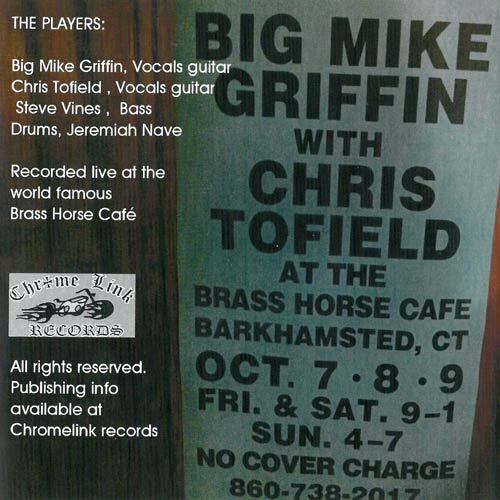 Big Mike Griffin would like to thank the following people: Sue and Jerry, Kim and Tom, all the folks in Torrington and Barkhamsted, CT for making this project possible. 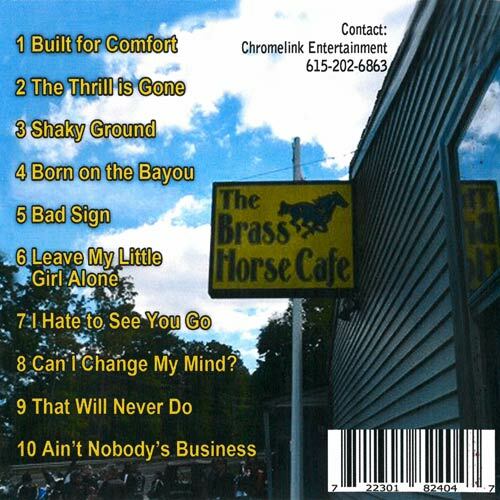 Ahab, Emilie, Chris, Steve, Jeremiah and Chrome Link Records. Chris Tofield would like to thank: Jerry & Sue, Bryan & Tracey, Dad, Scott at Big Johnson Guitars, Gibson Guitars, Music Man amps, EV speakers, Hermida Audio, Barber Electronics and all his friends and fans in CT for their continued support.